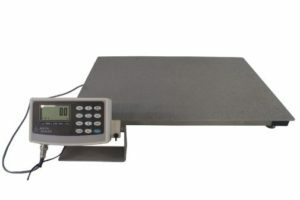 If you’re in the business of weighing heavy items for your company’s needs, then you know that industrial scales are in constant use, unlike kitchen scales or bathroom scales. Kitchen scales are wheeled out whenever you need precise measurements for cooking or baking, while bathroom scales are timidly clambered upon when we’re feeling a little heavier! Industrial scales, however, form an integral part of any business operation and are in constant use. Anything that is required frequently – and even possibly on a 24-7 basis – has no option but to be reliable. Production can grind to a halt if scales are an integral part of your processes and they break down or frequently need maintenance. One way to reduce the possibility of a production hiccup is to have two sets of scales, but industrial scales can be expensive to purchase. It makes little sense to buy twice when one sound initial investment in a highly reliable scale is the more profitable option. 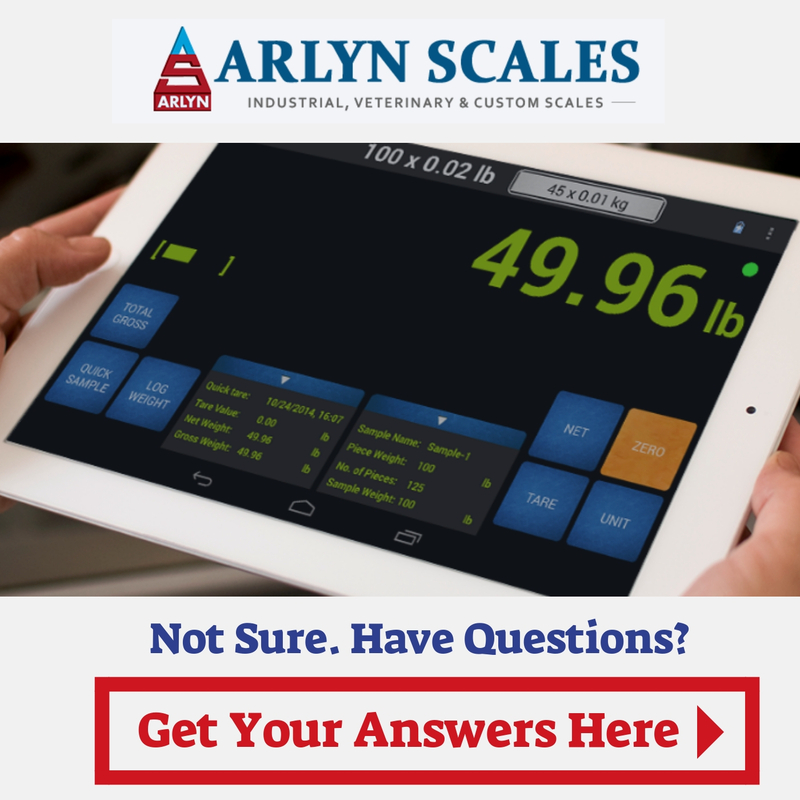 The Arlyn Scales’ team recommends our Corrosion-Resistant Scales for the weighing of cylinders and drums of corrosive materials. Even if you never weigh a cylinder or a drum of corrosive material, you will find that these heavy-duty platform scales will take all that you can throw at them and more. Each scale comes with a specially-formulated, three-part epoxy coating on the stainless steel platform. Not only does this provide excellent corrosive resistance, it also protects the scale against the general wear and tear associated with heavy-duty usage. Tiny particles are added to the epoxy to help prevent abrasion and scratches. If you do encounter corrosive materials during your production processes, then, of course, these scales are absolutely ideal for you. They protect against many of the most corrosive elements commonly handled when in liquid form in drums, including sodium hydroxide and phosphates and its gaseous form, such as ammonia, chloride and carbon dioxide. The 320D-CR and the 320M-CR are our standard models each with a platform size of 20” x 27”. The 320D-CR has a capacity of 500 lbs. and a resolution of 0.1 lb., while the 320D-CR has a capacity of 1,000 lbs. and a resolution of 0.2 lb. Our two models, the 320D-CR-36 and the 320M-CR-36 have the exact same capacities of the two models above that they partly share their names with, but have a larger platform of 36” x 36”. We also have two larger models. The 5-4405-CR has a capacity of 5,000 lbs. and a resolution of 1 lb., and a platform size of 48” x 48”, while the 5-4410-CR has an outstanding capacity of 10,000 lbs. with a 2 lb. resolution, and a 60” x 60” platform size. You may think that a scale – even a heavy-duty one – is simply a scale, but we can offer you a number of optional extras that will, without a doubt, enhance your production processes. First, there are multiple ways for you to ascertain the information that is given to you by your scale. We can upgrade your scale display with two options – the MKE-5 Digital Indicator or the UPSCALE-9 Indicator. Both take precision readouts to the next level, meaning you can obtain accurate and faultless statistics about your weighing processes. As these are both digital indicators, their algorithms often make up for imperfect conditions and you will obtain precise measurements no matter who is using the scale. Of course, obtaining information about your weighed objects is one thing – actually using the data is another. You have the option with our potential upgrades to save your figures to a USB stick so they can be ported to a PC or laptop as required and then you have the power to analyze the numbers and come to decisions about efficiency changes. Alternatively, you can link directly to inventory and/or stock control programs via Ethernet or Wireless connectivity. Note that wireless connectivity is only available in tandem with the addition of the Arlyn Scales Upscale Touchscreen Indicator. These scales can also be supplied with a label printer (which can use labels, paper or card if purchased with a RS232 computer/printer port option) and a thermal POS printer interface via Bluetooth or USB. The latter option is, again, only available with the UPSCALE-9 indicator. Here at Arlyn Scales, we pride ourselves on what we offer to our clients and customers and the expert team of customer service advisors that we have assembled over our 30+ years in business. No matter what you require for your business in terms of any type of industrial or platform scale, we can help. Use the online contact form that we’ve provided on our website for any inquiries.